Every advisor should have at least one whitepaper or eBook in their marketing toolkit. In my experience, advisors see the greatest return on their investment when they develop a very specific, thoughtful, and in-depth content piece and continuously promote it on multiple online channels. Here are five examples of effective reports from top advisors. 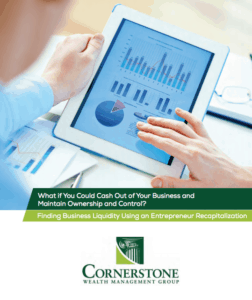 This report was written for the advisor’s niche: business owners who are looking to exit their firm and take assets from their business, but maintain majority control. The report details how they could use an E-Recap transaction to take chips off the table, find greater work-life balance, and keep control of their business. We shared the report with the advisor’s centers of influence and parters who help facilitate the E-Recap transaction. They share it with their clients who may benefit from the solution. 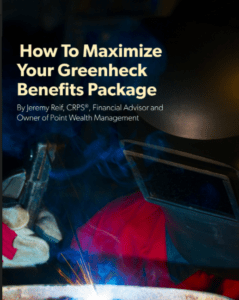 This is an effective example of an employer-specific report that covers details of the company’s retirement plan, HSA, and other benefits. Employer-specific reports like this one are often shared between coworkers and effective when follow up questions about an employee’s specific situation are encouraged. This particular advisor was able to work directly with the company’s HR team to present the report to employees. 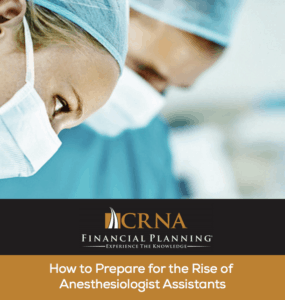 This industry-specific report garnered over 5,000 views from Certified Registered Nurse Anesthetists (CRNAs) because it covered a hot topic in the industry: how Anesthesiologist Assistants are threatening CRNA jobs at a lower rate. The advisor was able to grow his email list and further connect with the resulting prospects. 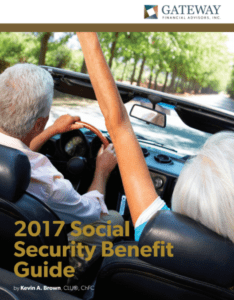 This 2017 Social Security Guide covers everything clients and prospects need to know about Social Security. It’s a helpful reference for clients with questions and easy for them to share with their friends and families. Any general financial planning topic targeted towards a specific demographic could make a great report. Case studies are a great way to navigate the FINRA testimonial rule by showing how you benefit your clients, without using testimonials. 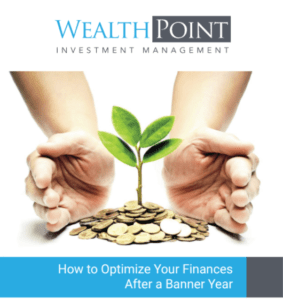 This case study highlighted how the advisor helped one client plan for the future after a banner year. 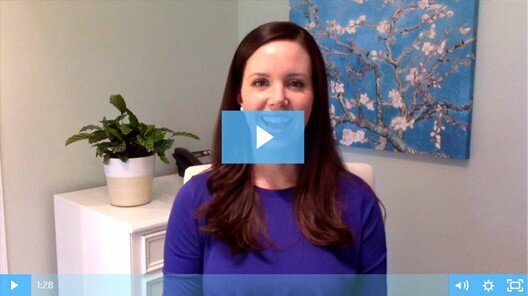 Case studies can help prospects understand who you serve and how you help. Are you ready for a professional to help you write, design, and market your whitepaper or eBook? Pay just $450 for your first report by filling out the form below!